This section contains information on educational and training opportunities for RV service technicians and other personnel currently working in the RV industry. For information on apprenticeship programs, please go to Become an apprentice. Looking to stay current with the latest training offerings? Sign up now to receive information. The Pennsylvania Recreation Vehicle & Camping Association’s (PRVCA) RV Technician Distance Learning Program consists of 13 different online courses. Students complete the majority of their assignments, website research, discussion forum, quizzes and exams online. Hands-on assignments, which are monitored by an experienced mentor, are also required. The lessons follow the RVIA service textbooks and these courses qualify for recertification hours. The program is administered by Northampton Community College, a fully accredited institution. PRVCA members receive a 50% reimbursement on tuition and textbooks upon successful completion of a course. 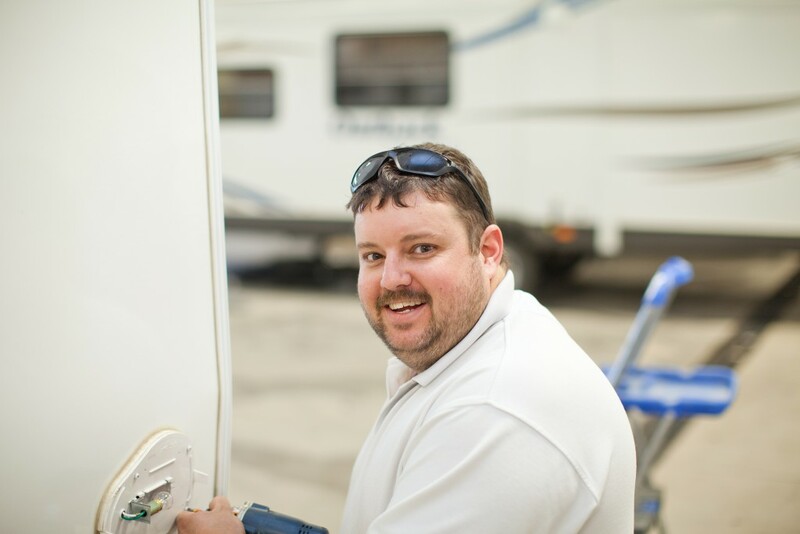 RV Technician is emailed six times a year to parts and service professionals. This online publication is a primary source for service technicians and other service department personnel to receive the latest information on training, tech certification, new products, recall listings, customer service tips, safety issues, and advice from industry experts. Many manufacturers, suppliers and other third parties offer technician training on a variety of products, many of which count toward technician recertification. The calendar lists events taking place in US, Canada and online.